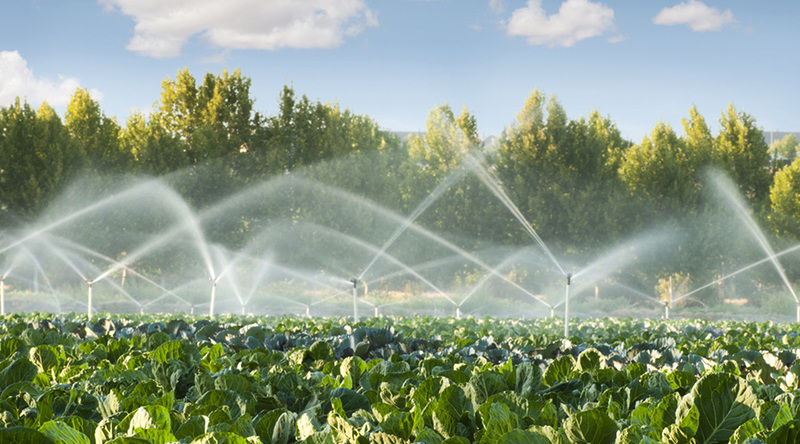 Davey’s commercial range of water pumps is ideal for moving high volumes of water, wash-down, irrigation and industrial applications. We are also stockists of Macquarrie Pumps. 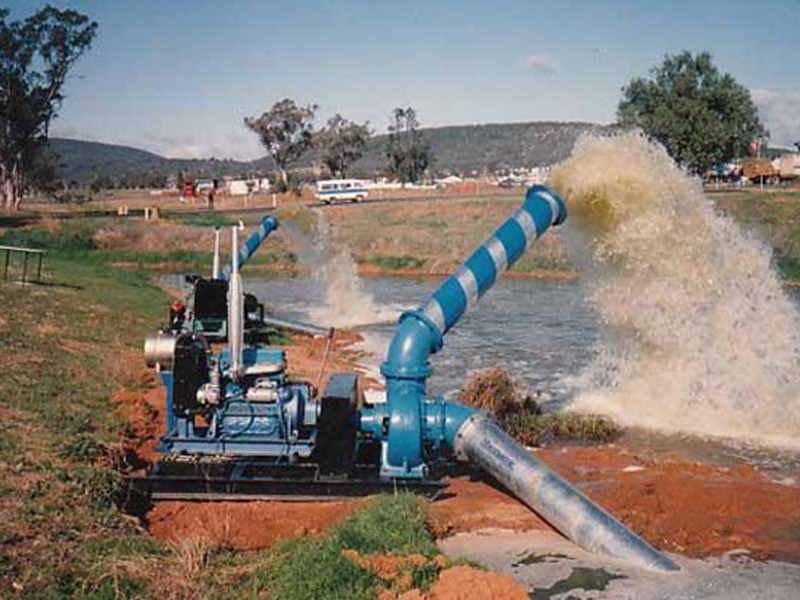 Their mixed flow range of pumps has a variety of applications from acting as a ‘flood lifter’, for circulating sea or fresh water on aquaculture farms and dewatering in mining projects. 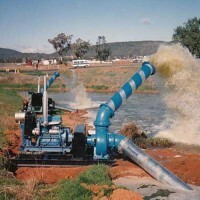 Axial flow pumps are also multi-purpose in that they suit situations where a self-priming type pump is desirable. They are commonly used in water transfer, aquaculture and agriculture and draw water up a column and discharge horizontally at the top of the column. Our team of experts can assist with repairs and modifications on a range of pump models and applications. Call to discuss your pump model and breakdown issue that you are experiencing, and we can estimate the repairs project. We also offer ongoing maintenance packages for commercial and industrial clients. Need a particular type of pump manufactured or modified? No problem, our team of experts are on hand to help devise a suitable solution for your application. We stock a range of pump accessories including bearings and mechanical seals. Palmco Engineering really is a one-stop-shop for pump supplies in Ayr.